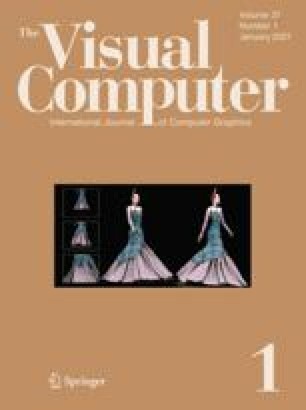 We investigate current vertex normal computation algorithms and evaluate their effectiveness at approximating analytically computable (and thus comparable) normals for a variety of classes of model. We find that the most accurate algorithm depends on the class and that for some classes, none of the available algorithms is particularly good. We also compare the relative speeds of all algorithms.